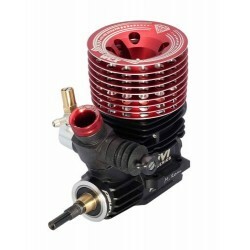 PICCO PICCO .21 ONROAD R2 3518 TEAM DLC CERAMIC ENGINE PRE RUNNING (PIC9290ROD)..
PICCO PICCO .21 ONROAD R1TEAM DLC CERAMIC ENGINE WC2017 PRE RUNNING (PIC9285ROD)..
REDS M7 WORLD CUP S V3.0 .21 ONROAD ENGINE (REDM7WCS3.0)..
PICCO PICCO .21 ONROAD MONZA DLC CERAMIC ENGINE (PIC9605)..
O.S. 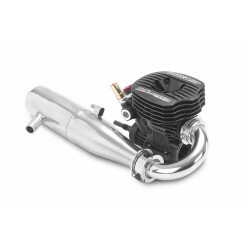 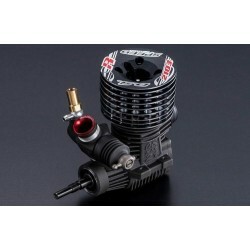 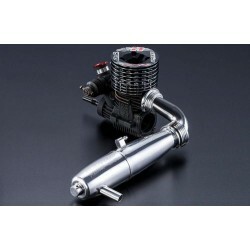 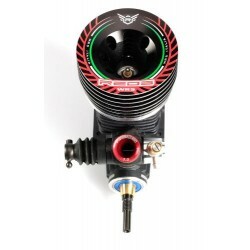 Speed R2103 and T-2080SC Tuned Pipe Combo - .21 On-Road Competition Engine (L-OS1AY01)The OS SP..
O.S. 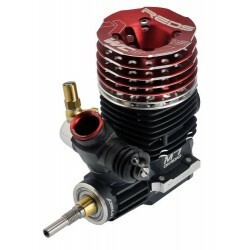 Speed B2102 Combo (L-OS1A301)One look at the Speed B2102 engine and you'll notice: the cylinder..
REDS M7 M7WCX DIAMOND.21 ONROAD ENGINE (REDENPS0009)..
PICCO PICCO .21 ONROAD R1TEAM DLC CERAMIC ENGINE WC2017 (PIC9285)..
REDS REDS WR5 ITALIA LTD DLC 5 PORTS CERAMIC (REDENBU0020)..
REDS REDS WRX CORSA LUNGA DLC 5 PORTS HIGH EFFICIENCY (REDENBU0019)..
O.S. 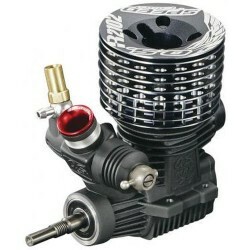 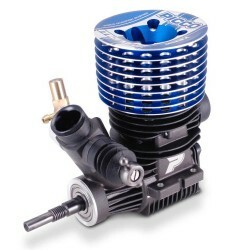 Speed R2103 - .21 On-Road Competition Engine (L-OS1AY00)..